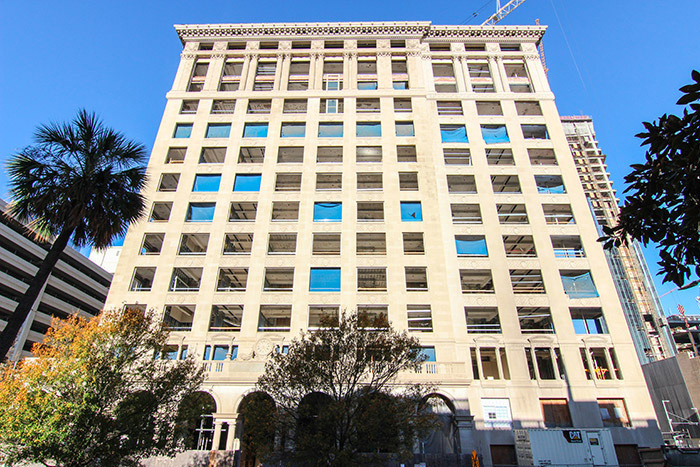 This 16-story luxury apartment tower is located at 1111 Rusk, which ranks on the National Register of Historic Places. It is home to 309 luxury apartments and approximately 20,000 square feet of commercial retail space. This project has an estimated completion date of mid-2016 and an estimated renovation cost of $95 million.